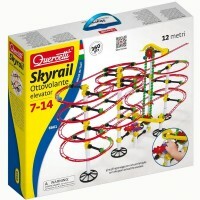 This Quercetti Marble Run Double Spiral construction toy comes with over 100 building pieces that will inspire your rollercoaster designer for hours of constructive play. 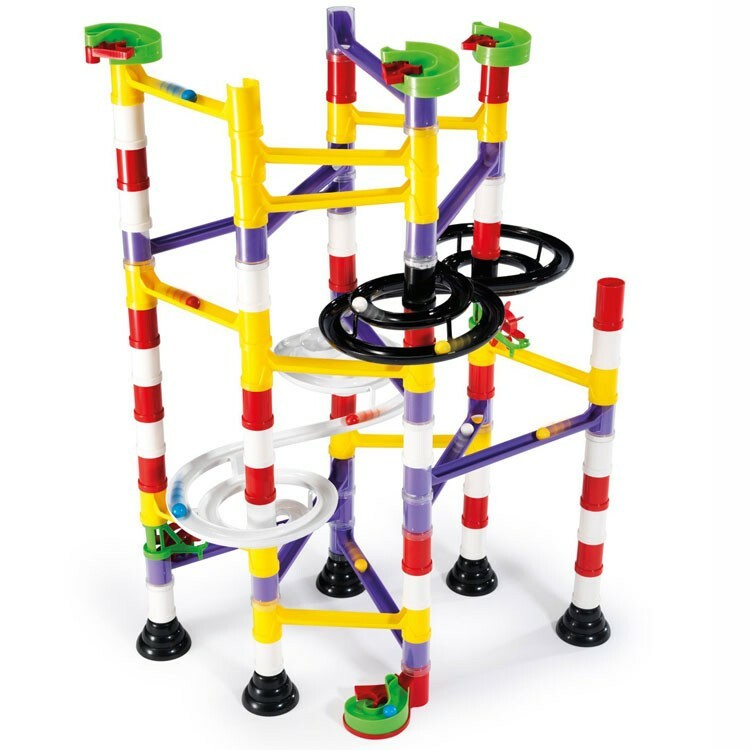 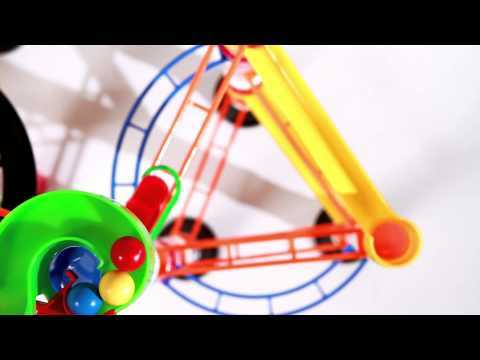 It's so much fun to design and build your own marble rollercoaster and then watch the marbles speeding down the colorful ramps, that you can never have enough of this creative fun! 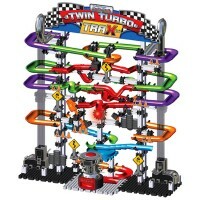 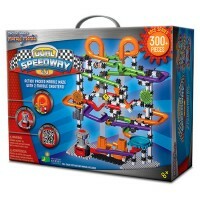 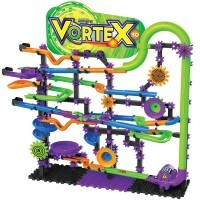 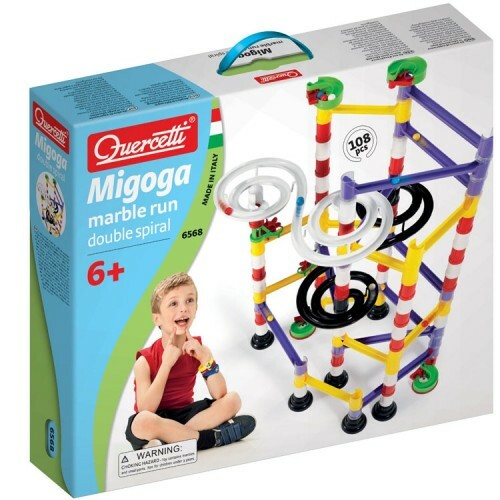 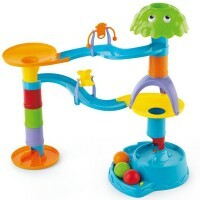 Quercetti, the fame Italian toy maker, added a new Migoga Vortis series marble run - Quercetti Migoga Marble Run 100 pc Double Spiral Building Set. 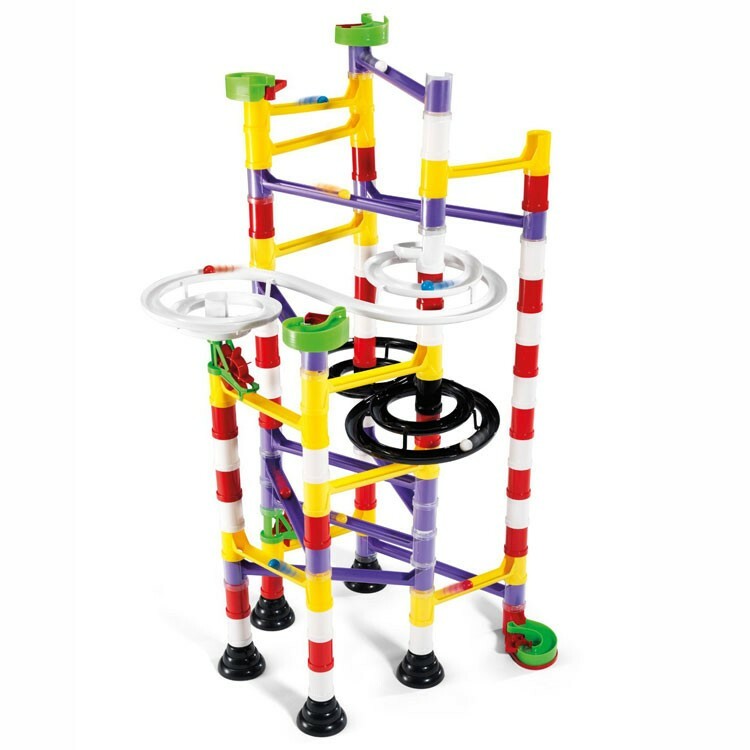 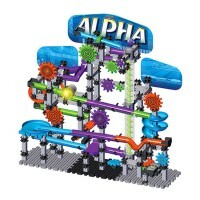 This marble run construction toy comes with over 100 building pieces that will inspire your rollercoaster designer for hours of constructive play. The Quercetti Migoga Marble Run 100 pc Double Spiral Building Set includes 2 spectacular new spirals, sturdy base pieces, tubes, marble wheels and launchers, set of marbles and much more to build unlimited number of marble run structures. 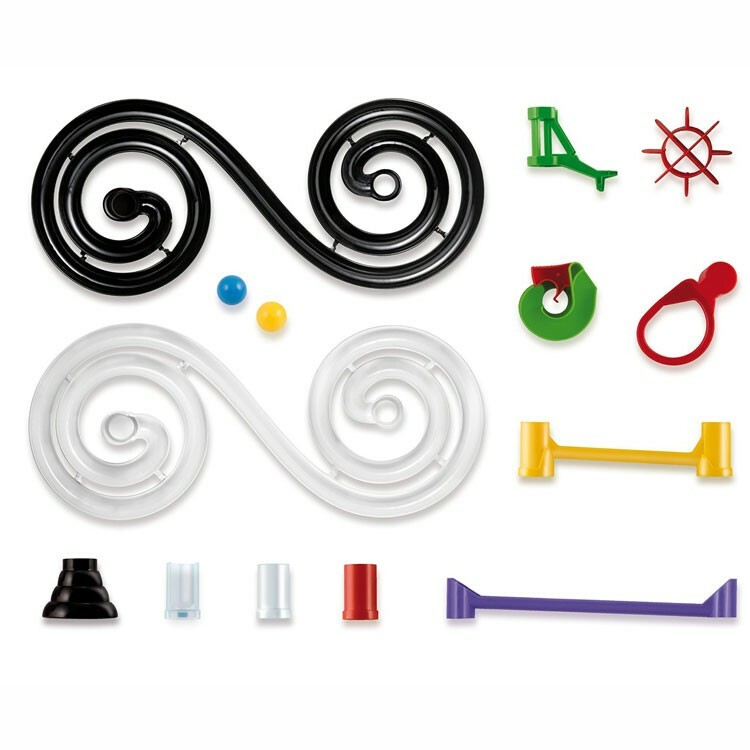 This Italian-made marble run construction set is compatible with other Migoga series building toys available at Educational Toys Planet. 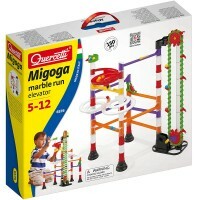 Dimensions of package 3" x 17.75" x 15"
Write your own review of Quercetti Migoga Marble Run 100 pc Double Spiral Building Set.